At Spa Énergie-Forme, we are specialists in weight loss and pain management. Our approach, step by step, has been proven for many years. Our customers wishing to lose weight, treat their pain, recover or get a workout plan have been faithful to us for a long time. For us, the step by step approach means taking the time to consider who you are as a person, where you come from, what your goals are, your sensitivity, your life, and your professional pursuits. In fact, our step-by-step approach is to recommend treatments, tips and good habits that are realistic and related to what you are. Because, we believe that together we can go much further. When working intensely and the stress of life compromises our ability to perform and function to our full potential - be it for athletic, athletic or recreational purposes - it is essential to understand how massage therapy and different types of massage work. can impact on all our recovery, our relaxation, our performance as well as our energy. Trust the Spa Énergie-Forme team to help you make a version of yourself where you will feel good, you will have a sense of satisfaction that will allow you to progress towards the achievement of your goals and everyday wellness. 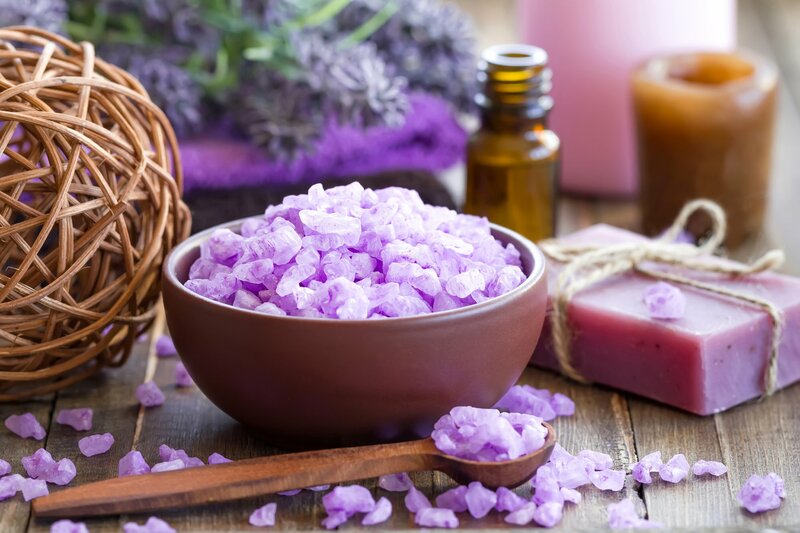 Taking care of yourself in order to nourish your body through various energizing, strengthening and toning treatments is a plus that can be enjoyed every day. Whether it's exfoliation, wrap or collagen treatment to name just these treatments, you have the opportunity to feel better about yourself, to have a better self-esteem because that we feel better. Spa Énergie-Forme and its team are proud to say that they take care of you in every way, whether your mind or your body, so as to impact how you feel and how you feel. what you release. 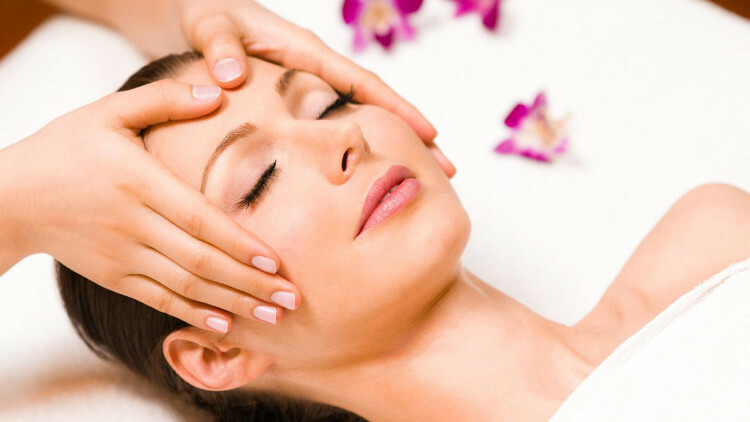 To find out more about all of our beauty services, do not hesitate to contact us now. Is it not the greatest pleasure to allow us to take care of ourselves? Everyday life, as oppressive as it may be, sometimes leaves us without energy or at least without the will to do these little things that allow us to regain our energy. Spa Énergie-Forme, thanks to its body care, whether back care, pedicure, hair removal to name a few, gives the opportunity to take a break from all the hassle and stress of everyday life to invest a little in itself, that is to say invest in his well-being, in his personal balance in order to always be better in his skin. To know everything about all our body treatments and more, do not hesitate to communicate with us, it will be our pleasure to inform you, to direct you and to make recommendations so that you can take care of you. We all know that losing weight is not easy. Many of us have adopted many diets, diets, approaches with or without bread, and even fasting approaches. But it is difficult to separate what is good from what is bad or at least what works for us. But, one thing is certain, weight loss begins with an awareness as well as advice and a strategy that are adapted. Luc Godbout and his team make sure you understand what your objectives are and set a game plan that is realistic in time. 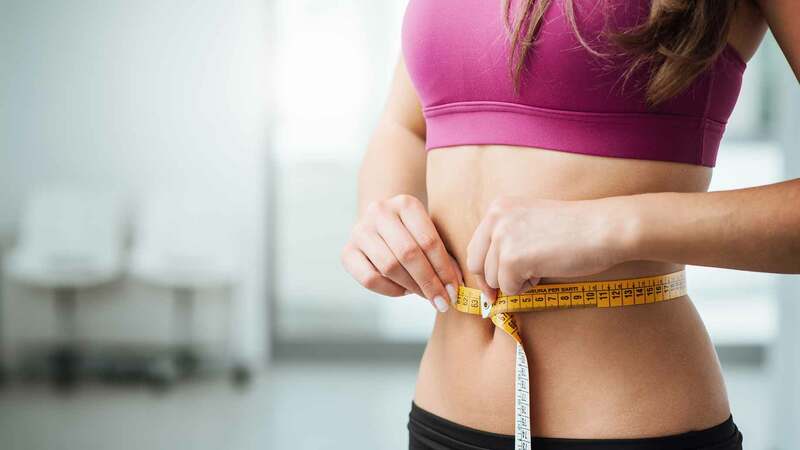 In addition, he will recommend a daily diet supplemented by an additional diet that allows you to adapt your weight loss strategy to your reality. To learn more about the different strategies, the approach and then the different successes of the Spa Énergie-Forme in terms of weight loss, do not hesitate to contact us as soon as possible. The pains are diverse and their provenances are as much. They can result in loss of sleep, loss of autonomy, recovery that is slower, that is to say, which can compromise both athletic performance when you are an athlete, but also the performance professional when you want to have a healthy life that joins a frantic pace of work with training that is assiduous. The pain sometimes also comes from too much weight gain that leads to muscle tension or tendons. At Spa Énergie-Forme, we make sure to understand the source of your pain, to put it in context with your lifestyle to make sure that it will disappear permanently or at least that it can be treated in a way that to improve your overall quality of life, whether it's sleep, recovery, relaxation or physical well-being.